Two well-loved comedies coming off down years after running a little low on ideas a few seasons into their run, one prestige drama which ended, and one decidedly non-prestige drama which just came back. Let’s go. Intro here and 43-40 here. 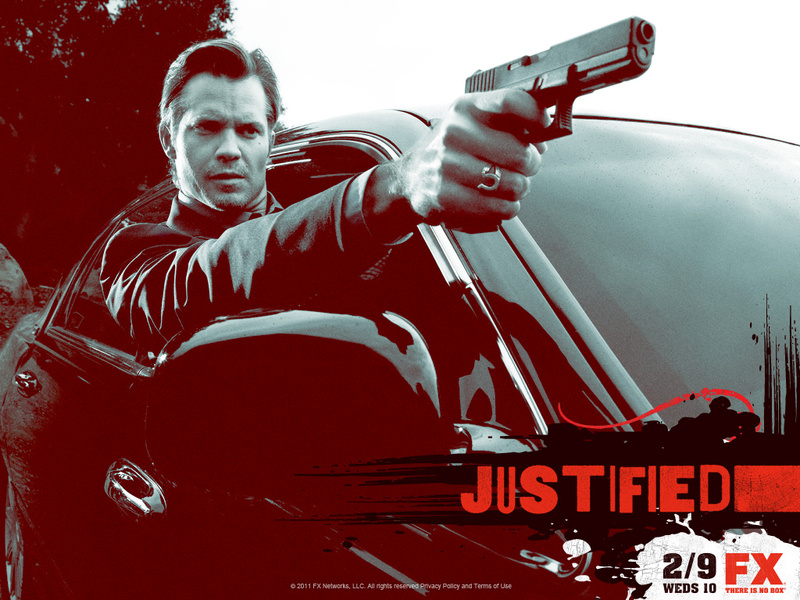 We’re now firmly onto shows that I generally enjoy, but which suffered through flawed seasons. Archer sadly seems to be slipping firmly into the decline phase that nearly all shows that last as long as it has slip into. There are all the telltale signs – the writers are out of ideas, situations repeat, the characters tell the same jokes, and the same tropes reappear again and agian. What’s makes Archer’s repetitiveness this season particularly noteworthy is that the season, known as Archer: Vice, started out with the idea of switching up the show’s entire premise. After the big shakeup however, where the gang became drug dealers instead of an intelligence agency, while the show was cosmetically different, the inner workings were the same. Archer is a fairly breezy half hour, to its credit, by this point, I can’t think of what it would have to take for me to stop watching before the show is over, and I’ll always think of Archer overall in a positive light. Still, Archer has gone from a show I really looked forward to every week to one I knock down as part of my routine. 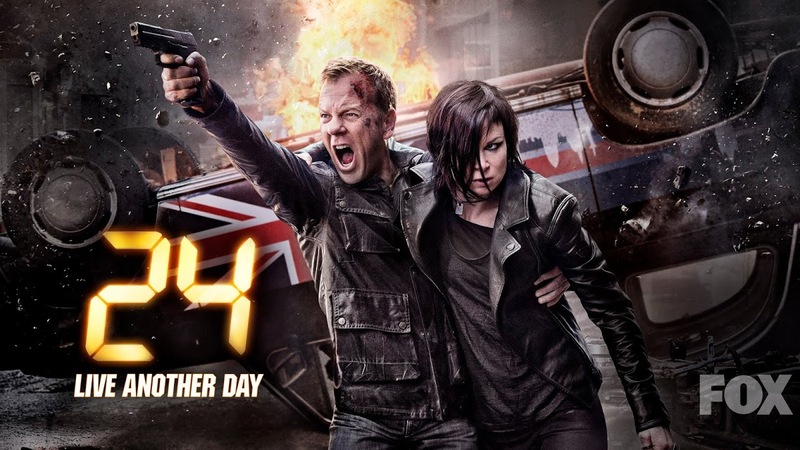 24 has a distinct formula which it’s continued to stick to in its rebirth, a formula which provides reliably fairly enjoyable programming and at the same time limits any chance of greatness. 24 provides a superior version of the House of Cards principle I explained in that entry; it’s enjoyable when watching, especially one after another, but tends to be far less enjoyable when ruminated on afterwards. 24’s magic is particularly strong this way. I never look forward to an episode, only to be pleasantly surprised while I’m watching, only to again forget everything about the episode soon after. It’s superior to House of Cards because it self-consciously knows what it is; it doesn’t have pretentions of being anything other than a non-stop action drama full of twists and turns which may or may not make sense. There’s no weird subplots that go nowhere, no strange episodes that feel entirely out of place. It’s all action, all of the time. Some seasons are better or worse, but that mostly has to do with the relative repetition of the plot, the likeability of the seasonal characters, and the coolness of the action scenes. Live Another Day was about average 24, and while I can’t get as excited about it as I wish I could, it definitely has a place on television that nothing else has truly occupied in its absence. Boardwalk Empire wanted to be The Sopranos from the start, and never quite got there, though it had fits and starts where it seemed like it might come close. The final season, unfortunately, was not one of those times. 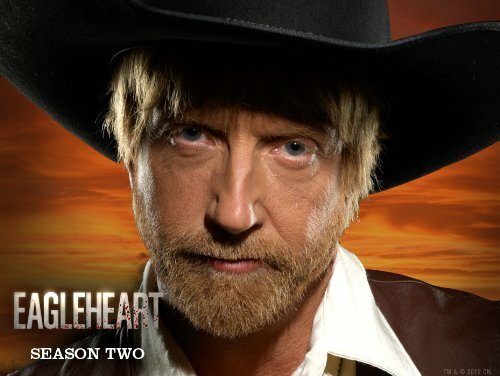 Shoehorned into eight episodes, the season lacked focus, bouncing around in an effort to end the many plots Boardwalk had started over the years. This was admirable but really missed an opportunity to simply spend more time with the characters and plots we really cared about the most, which were few. The Al Capone sideshow was subpar, and it felt as if the fact it was real history was that main reason it featured, rather than because it actually made for good TV. Capone was more a caricature than character, whether or not it was an accurate portrayal and while he was enjoyable in doses, he was overtaxed in the final season. The flashbacks while occasionally illuminating took time that could have been used to work out the many threads which Boardwalk had to deal with. As it was, many plots felt rushed, as if valuable transition scenes which would have sewn the episodes together ended up on the cutting room floor. I do think with a full 12 episodes, this season could have been a lot better, but as it was, it left a lot to be desired. 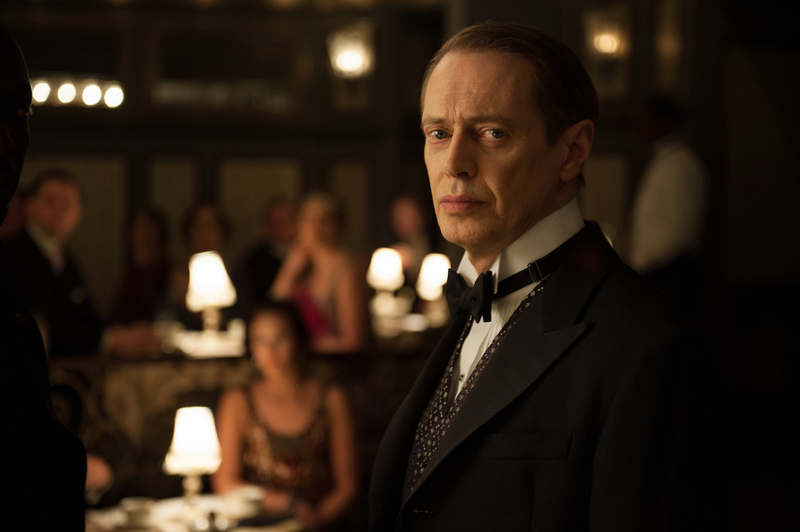 Beautiful, with brilliant acting and genius cinematography, but missing humor, passion, and enough solid side characters, the final season was emblematic of the what-could-have-been nature of Boardwalk Empire on the whole. Most contemporary television comedies create characters we become invested in and storylines that take us through their lives over the course of several seasons. Still, shows like It’s Always Sunny in Philadelphia and Workaholics, push on under a different model, centered around incredibly stupid characters who never grow and change. The only goal of these shows is to make you laugh. These shows can be great but they pose a challenge. Parks and Recreation generates appeal in two ways; you can like an episode because it was funny, because it made you feel, or both. 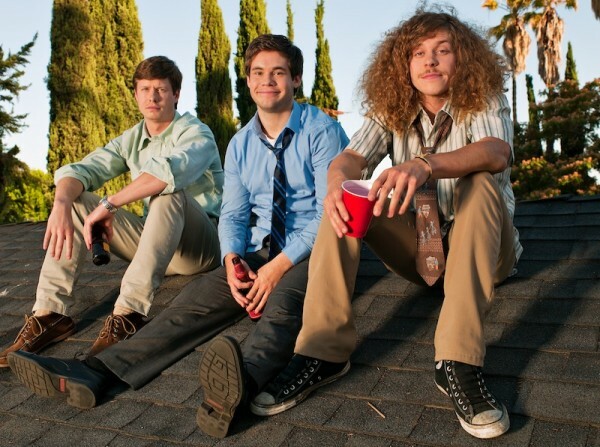 Workaholics has got to be funny. 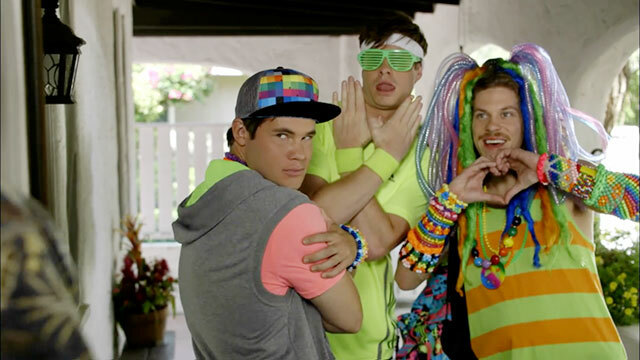 Shows like Workaholics often feature a problematic running-out-of-ideas over the course of a few seasons, and Workaholics is no exception. Five seasons and going is a run to be proud of, but with so many episodes, it’s hard to keep pumping out new classics. Because of the difficulty of coming up with new ideas every episode, these shows tend to be consistently inconsistent; a hilarious episode is followed by a relative dud. All of this is true for the solid but not spectacular fourth season of Workaholics, which had its share of winners and was definitely worth watching for fans of the show, but which stopped short of classic status. Comedy Central runs through shows faster than well, choose your own analogy. Fast is the point. If you’re not the Daily Show, Colbert Report or South Park, and you’re on Comedy Central, you probably won’t be next year. I’ve tuned in here and there, but I try not to get too attached, because I know whatever show I’m watching won’t be around. It’s usually not difficult because most of them are terrible or at least forgettably mediocre. Dog Bites Man? Remember that one? Halfway Home, the prison-meets-real-world premise with Oscar from The Office. Krod Mandoon and the Flaming Sword of Fire? The only point of that show was that I had a new nickname for Frankie Rodriguez. For this reason, it was hard to get too excited about Workaholics as the season progressed, marching towards its probable inevitable Comedy Central doom. It was a sign though, that it wasn’t just me, when some executives there deemed Workaholics worthy of receiving the coveted second season. I feel like this is true for about third of this list, but I started watching the show at least partially ironically. Not ironically in the sense that I thought it would be horrible, more in a way that was several layers of anti-humor away ironically in that, upon the appearance of Workaholics commercials it was pretty much decided I was watching whether it ended up being good or not. One such commercial featured a character asks one of the main characters, named Anders, if his name is Finnish, to which he replies, “No, sir – I’m just getting started.” Not brilliant stuff, I know. But it’s kind of funny. Luckily, it actually ended up being pretty good, or at least there were funny parts in the first few episodes, enough so to keep me watching. It’s not a sketch show, but it has some of a sketch show feel (think Michael and Michael Have Issues if you actually remember that Comedy Central show). There are three main characters and they work in a call center and do a bunch of stupid and/or ridiculous things in every episode. Even better, as the season went forward, the episodes actually got significantly stronger – the consistency rate of laughs was higher. The characters got themselves into sticky situations, such as ending up at a meeting of the Juggalos, and, to their advantage, unlike what happens in some sketch shows where the emphasis is on wacky plots and not characterization (as it should be, for the most part), the characters feel at least a little bit different. You couldn’t simply switch their plots around in every episode. Why it’s not higher: It’s tough on sketch-type shows – you get your hit and your occasional miss. Best episode of most recent season: “To Friend a Predator” – just the premise alone is darkly funny and the episode delivers on it – the guys take it upon themselves to bait and take down a local child molester, only to find out he’s a really cool guy to hang out with.